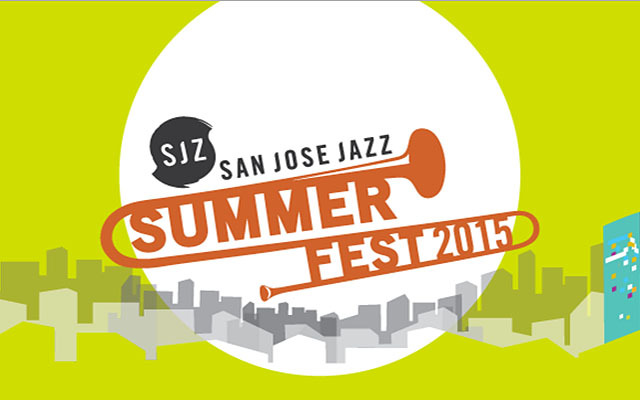 Silicon Valley’s premier annual music event, San Jose Jazz Summer Fest 2015 returns for its 26th festival season from Friday, August 7 to Sunday, August 9, 2015 in and around Plaza de César Chavez Park in downtown San Jose, CA. A showcase for jazz and related genres, Summer Fest is also nationally recognized as one of the biggest Latin festivals in the country, and a standout summer destination for music lovers, concert-goers and families alike with its 12 stages of live music pulling in tens of thousands of visitors to downtown throughout the weekend. Over the years, San Jose Jazz embraces its steadfast commitment to only presenting today’s most distinguished acts at one of North America’s foremost festivals: GRAMMY® Award-winning artists, the hottest salsa and Latin bands in the world, classic jazz pioneers, world music stars, the top Bay Area emerging musicians, and trend-setting hip-hop, R&B, and soul artists composing at the bleeding edge of jazz. For the third year in a row, Summer Fest features the Big Easy Stage and, along with the Blues Stage, this dynamic “Heritage Area” of the festival offers special food and drink options in one of San Jose’s most historic districts. The Big Easy Stage showcases the best of New Orleans jazz and zydeco. The Blues Stage has moved to be closer to the center of the action to make it easier to sample within an often-hectic festival schedule. Now a festival favorite, San Jose Jazz presents the uber-popular “Big Easy Parade” from Plaza de César Chavez Park to the Big Easy Stage on Saturday, August 8, to kick off the first concert on that stage. Family friendly activities also continue to expand near the Next Gen Stage, and San Jose Jazz’s “Summer Jazz Camp” will once again perform a set of music on Sunday, Aug. 9 at 11:30 am, opening the Main Stage. San Jose Jazz proudly presents dynamic programs that foster a positive social and economic impact on the greater community. Its annual Winter Fest (February & March) serves as a unique lab for artists pushing the boundaries of jazz, which extends to the summer offerings on Summer Fest’s Jazz Beyond Stage. Economically, Summer Fest alone brings in more than $12 million to downtown San Jose. 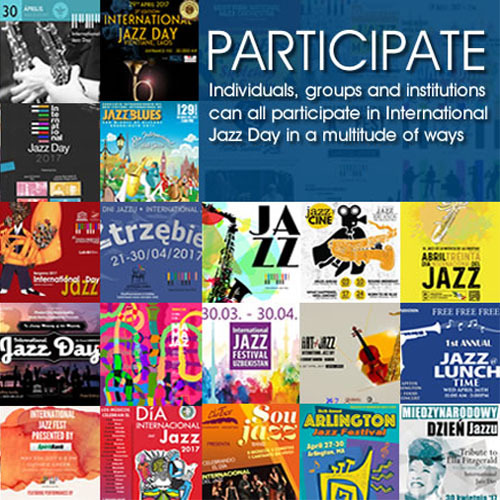 Through its year-round youth education programs, more than 100 free live music events each year, and unparalleled commitment to providing performance and classroom opportunities for elementary, middle and high school music students, San Jose Jazz is thrilled to contribute to the national arts movement benefiting the lives of hundreds of thousands of adults and children. Get ready for an unprecedented line-up of acclaimed artists and the best in Bay Area music talent at the 26th San Jose Jazz Summer Fest 2015! 2015 Lineup includes: Brian Culbertson • John Pizzarelli • Storm Large • Eddie Palmieri Latin Jazz Band, Kamasi Washington • The Internet • Terri Lyne Carrington’s Love & Soul w/ Ledisi,Will Sessions • Zydeco Flames • Rumbaché • Glen David Andrews • Bombay Jazz, Sax Appeal w/ Javon Jackson, Jimmy Heath, Gary Bartz & Donald Harrison • Con Brio, Etienne Charles: San Jose Suite • Bria Skonberg • Zigaboo Modeliste • Le Boeuf Brothers, Alex Conde & Descarga for Monk • Shai Maestro • Doug Beavers’ Titanes del Trombón, Davina & the Vagabonds • Ernesto Oviedo w/ the John Santos Sextet • Villalobos Brothers, JC Brooks & the Uptown Sound • Letieres Leite & Orkestra Rumpilezz • Wee Willie Walker, Chihiro Yamanaka Trio • Ali Shaheed Muhammad • Jesus Diaz & Rumba Cubana, Clark, Blades & Niswanger • Kim Nalley w/ Kenny Washington • Selwyn Birchwood, Tebo’s Howlin’ Wolf Revue • Charenee Wade’s Gil Scott-Heron Project • & many more!